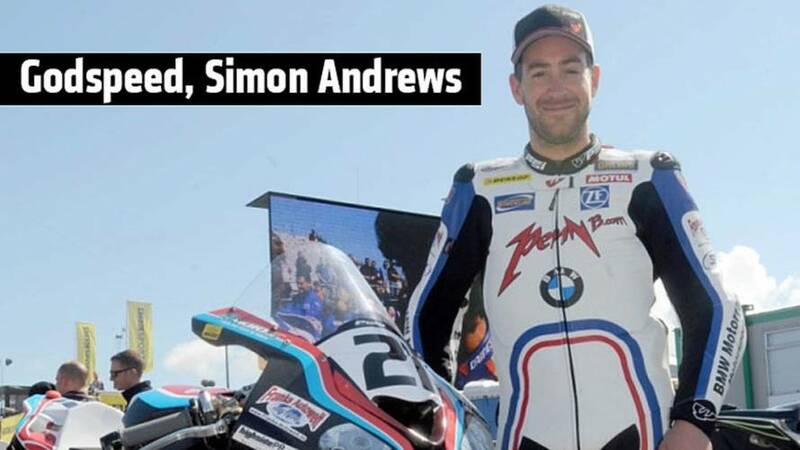 On Monday, the motorcycle racing world lost another of its beloved, when journeyman racer Simon Andrews passed away at Victoria Hospital in Belfast following a crash at the North West 200. We have a blank canvas and now have to figure out what to paint. 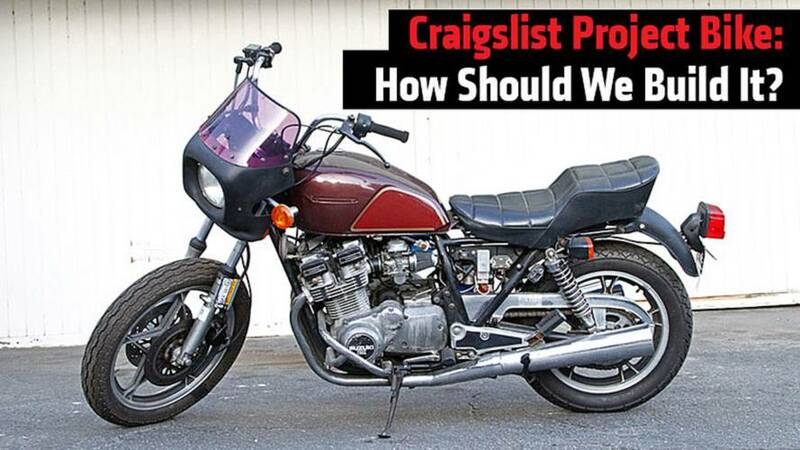 We snagged this Craigslist project, a 1981 Suzuki GS750T, for only $200 and in less than a day had it running and riding. 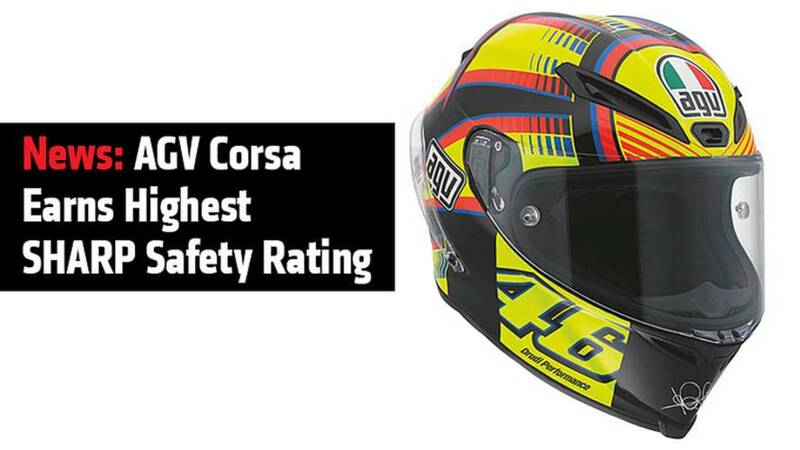 The AGV Corsa helmet earned a five-star SHARP rating earlier this week when it provided the highest possible levels of impact attenuation in testing.